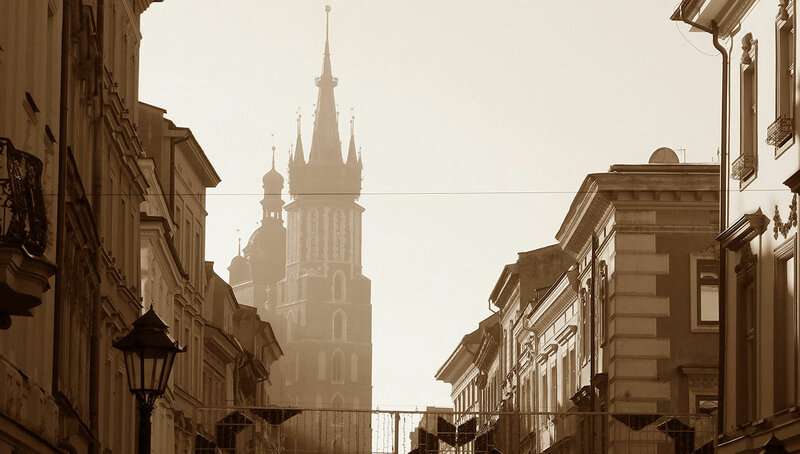 In addition to many modern-day Saints and stories of God’s divine mercy, Poland is filled with rich history and Catholic tradition. 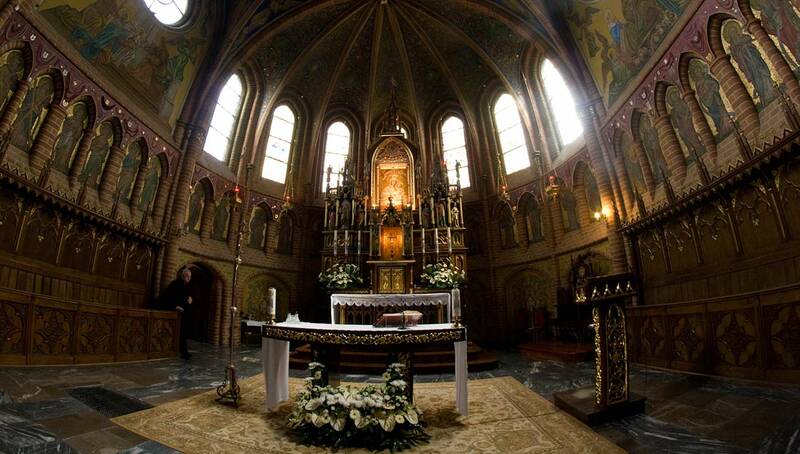 Our Lady of Czestochowa, the image of the weeping Madonna, Pope John Paul II’s life, the appearance of our Lady in Gietrzwald, and a Eucharistic miracle have guided both Polish natives and pilgrims into deeper intimacy with God. 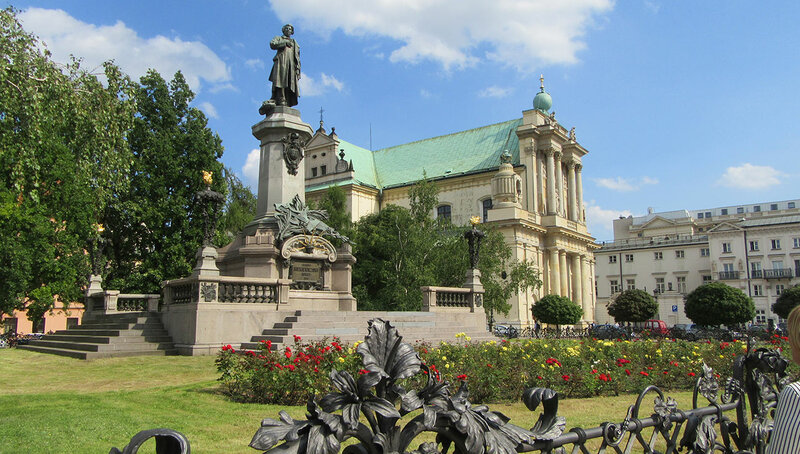 Warsaw is home to St. John Cathedral and numerous other beautiful churches, and also contains the tomb of Bl. Fr. Jerzy Popieluscko. A man of great faith who lived during the Cold War, Fr. Popieluscko stood in solidarity with the Polish people as they resisted government control. He quickly became an enemy of the state and a target for assassination, and was martyred in 1984. St. Pope John Paul II visited his grave just three years later– an act of defiance toward the communist government. 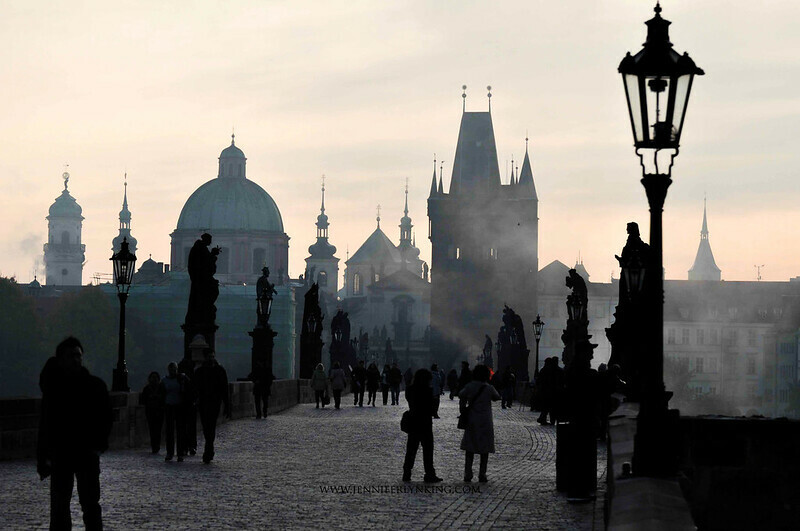 Pilgrims flock to the Divine Mercy Shrine and the tomb of St. Faustina Kowalska, but there’s much more to see in this beautiful city which – thankfully – was largely untouched by World War II. The Wawel Cathedral, Basilica of St. Florian, and the Basilica of St. Mary are just a few of the ancient churches of Krakow. 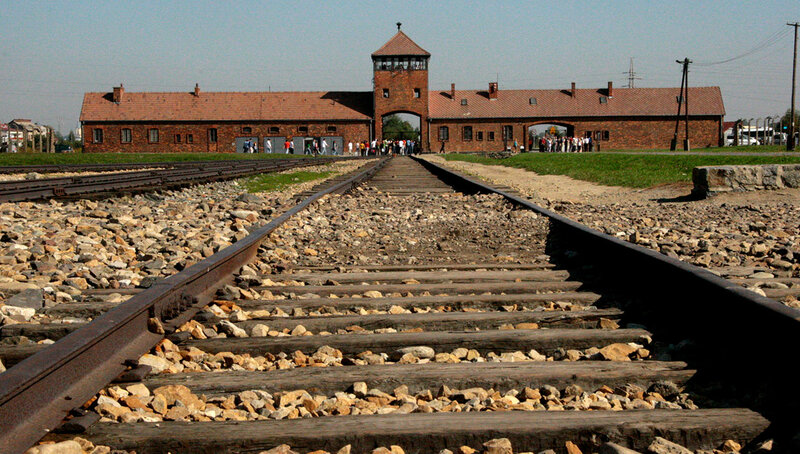 1.3 million innocent people were deported to this Nazi death camp between 1940 and 1945. 1.1 million were murdered. Among these were two Catholic saints: St. Maximilian Kolbe, and St. Teresa Benedicta of the Cross (Edith Stein). 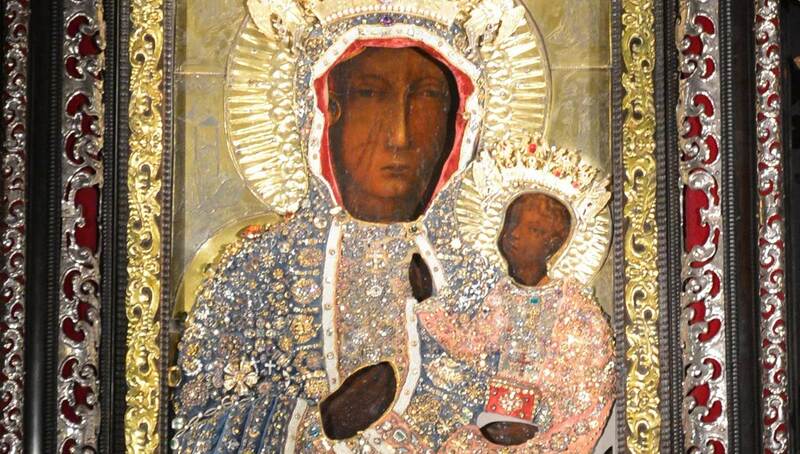 The Jasna Gora Monastery houses the revered icon known as Our Lady of Czestochowa. Recognized by several popes, and given a Canonical Coronation by Pope Clement XI, the image features the Virgin Mary holding the Christ Child. Tradition holds that the image was painted by St. Luke on a cedar table top from the home of the Holy Family. The image has a profound impact on pilgrims, who are frequently moved to tears in its presence. Known as the “Lourdes of Poland,” the Blessed Mother appeared to two young girls in this tiny village for 70 days in 1877. She instructed them to pray the Rosary daily, and told them to go to a nearby spring, which she blessed for the healing of physical and spiritual ailments. The apparitions were approved by the Vatican in 1977, and the church is designated a Basilica Minor.